NB Gin has been made with carefully sourced ingredients and using the best techniques to create a premium quality product. 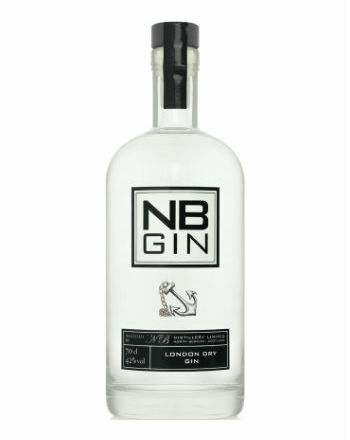 It’s made from pure British grain spirit and a combination of seven botanicals, all of which have been meticulously selected to produce a deep and balanced flavour. The gin is stilled, blended, bottled and labelled by hand in North Berwick in very small batches, to ensure that every bottle is of the highest quality. The still itself was custom built in London and installed in North Berwick by the oldest makers in the world, their first gin still being made in the early 1800s.